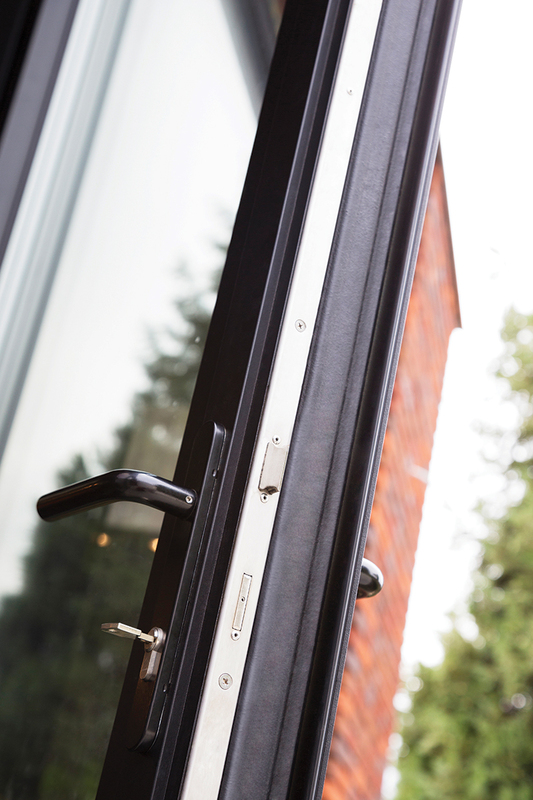 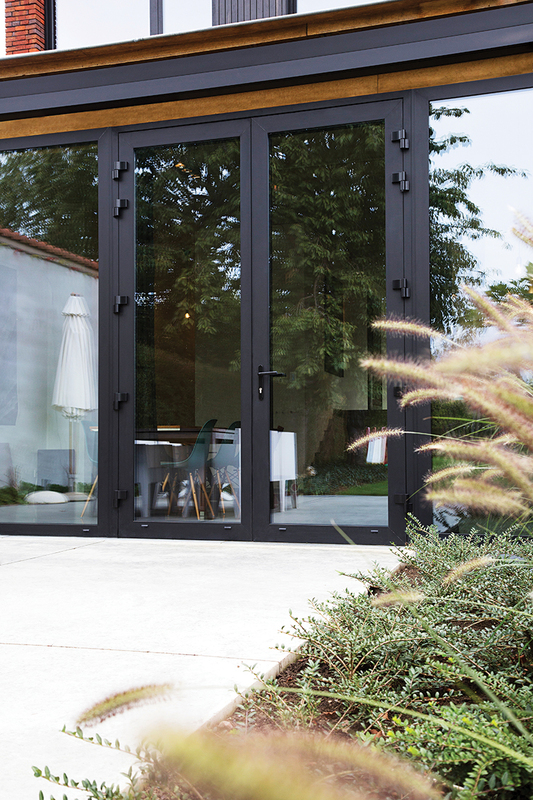 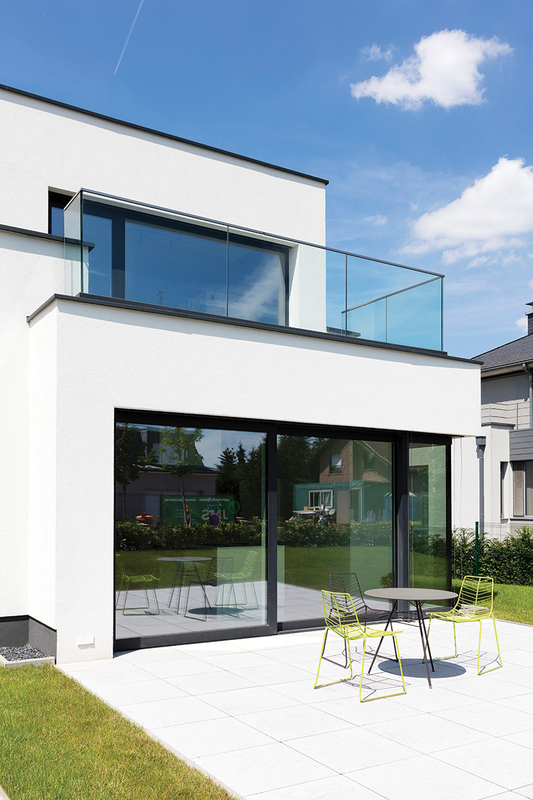 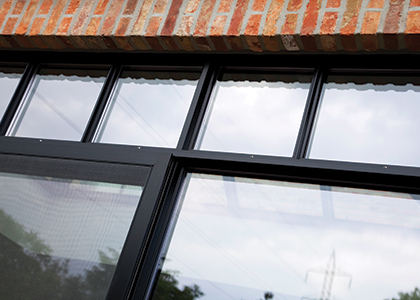 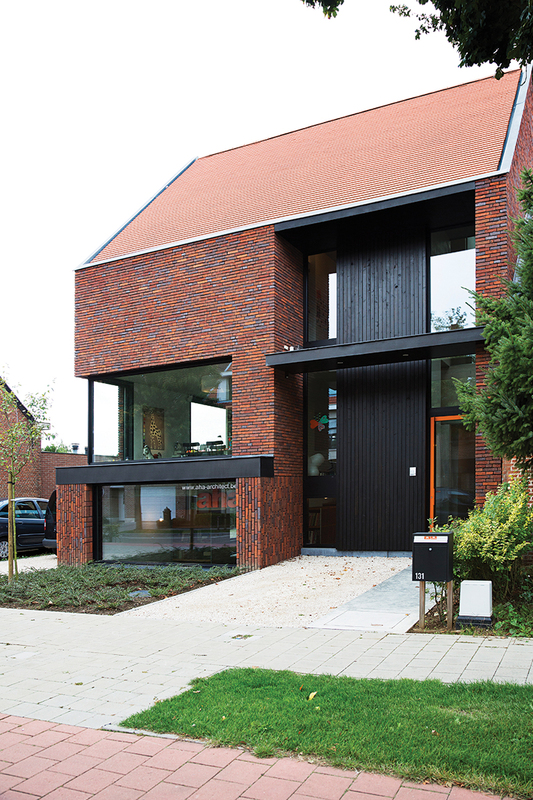 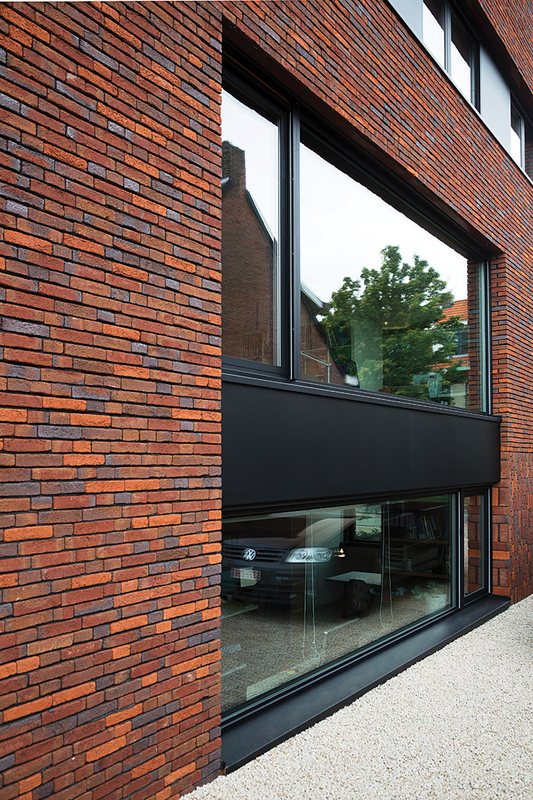 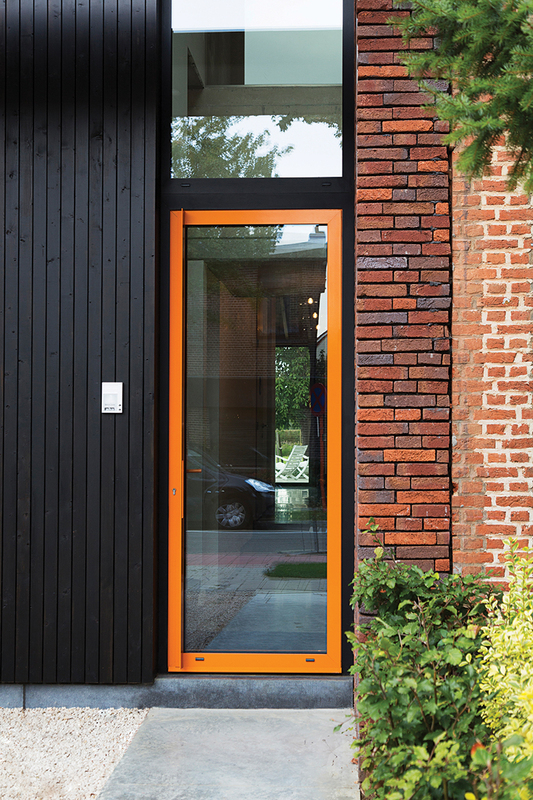 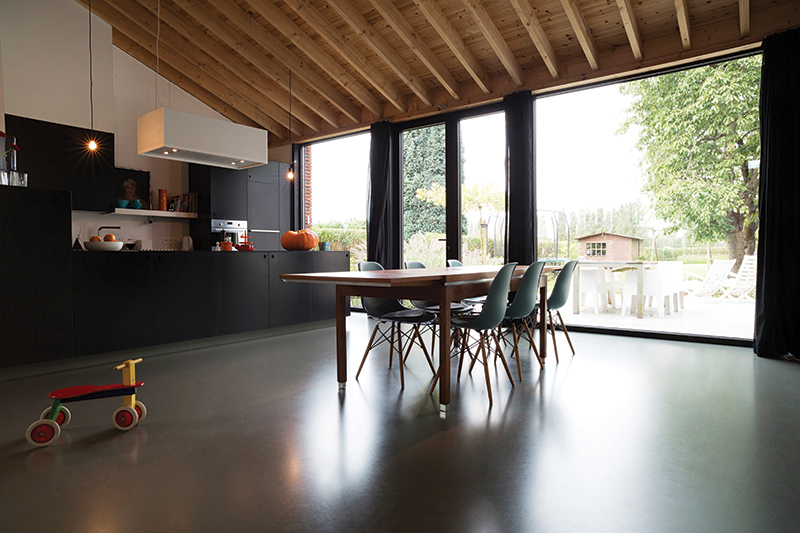 The Concept System 104 window and doors are an elegant product with industry-leading thermal insulation that meets the requirements for Passivhaus standards. 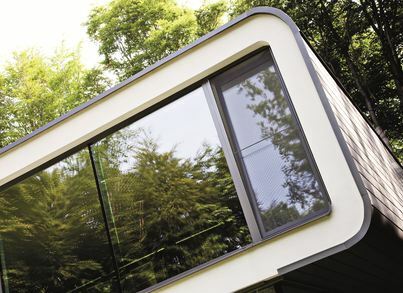 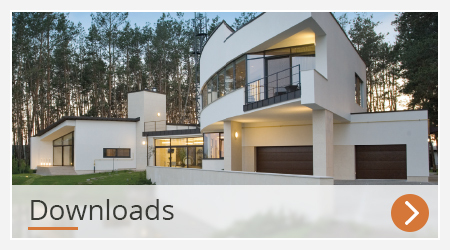 Passivhaus is a set of rigorous efficiency standards aimed at producing ultra-low energy homes that is growing ever more popular with discerning house owners. 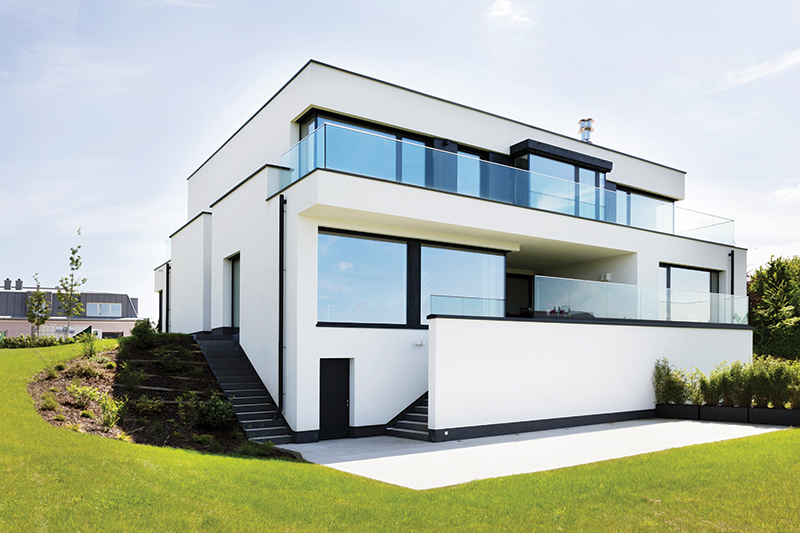 This makes the CS 104 the perfect solution for any new build or renovation project where energy conservation is vitally important. 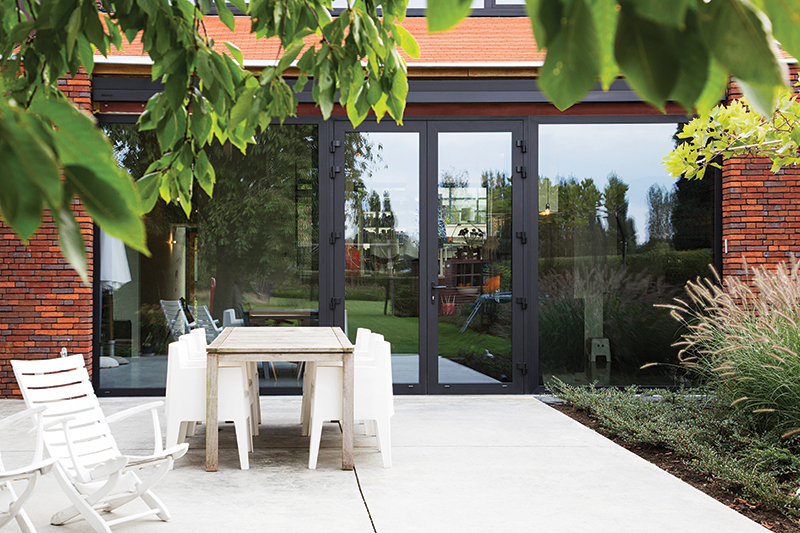 This thermally efficient engineering does not compromise on style, it is still possible to fit huge panoramic windows and doors to create a striking feature with optimum views to bathe your home in natural light. 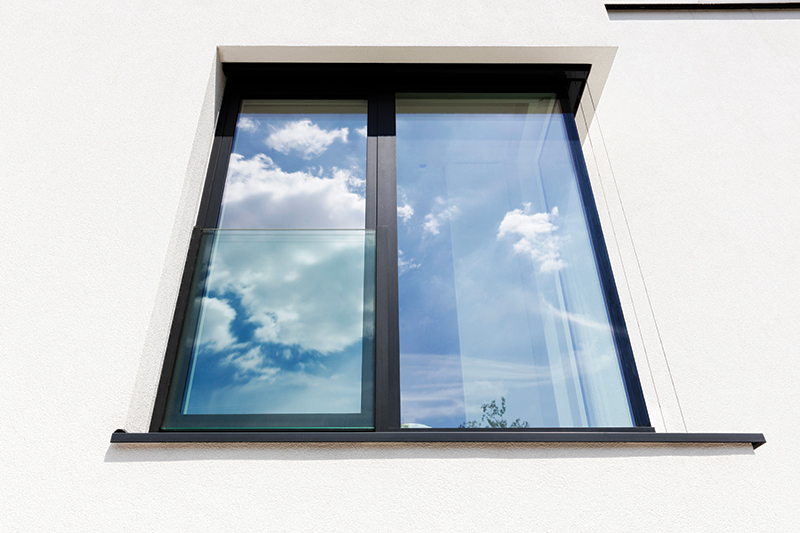 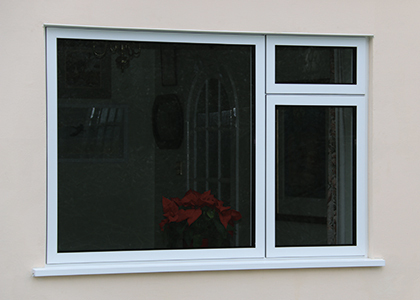 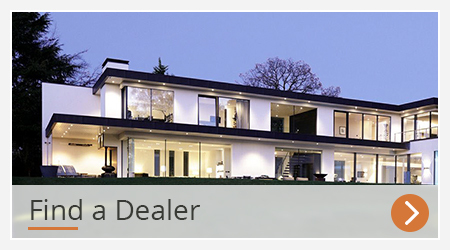 The CS 104 range of aluminium window frames will surely fulfil any requirement you might have to make your energy efficient dream home a reality. 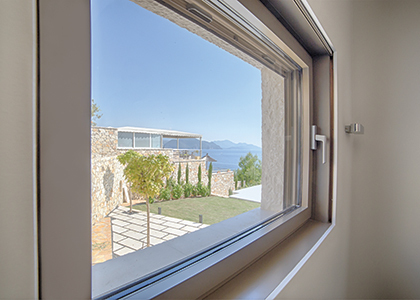 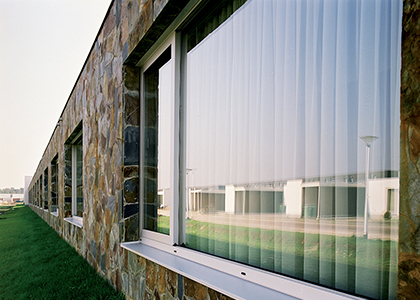 Concept System 104 windows and doors have the freedom to design large expansive glass areas, resulting in innovative, energy-efficient building designs.